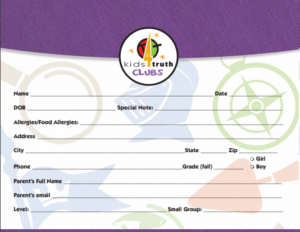 Are you a parent who looks for fun and meaningful activities for your children? Look no further! 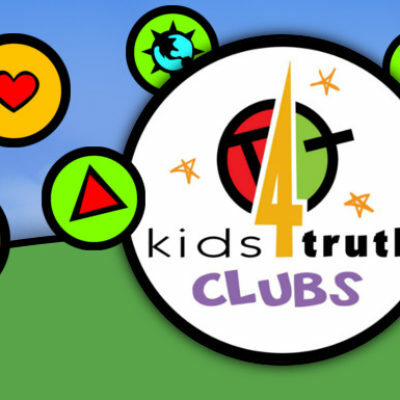 Kids4Truth kicks off on Sunday evening-music, Bible truths, Scripture memorization, and activity time wait for your child(ren) age 3 to grade 6. Join Us! Our first night is Crazy Hat Night!